When people ask me what I do for a living, I tell them that I help produce Bible study curriculum. But of course it is so much more than the way I feed my family—it is a passion and a privilege, one I seek to steward well. 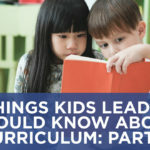 With that deep care for curriculum in mind, I want to share six things that I wish every kids leader knew about curriculum. Knowing these things, I believe, can transform a ministry, which more importantly, can transform lives. #1 – Every curriculum is crafted around a set of core values. From time to time, kids ministry leaders who are launching a new curriculum ask me to come and train their teachers. Often, these kids leaders want me to use the time to explain how the curriculum works—to get into the nuts and bolts and logistics of how to actually use the resource. Of course, that makes sense; using a resource well matters. But there is a bigger question that often goes unanswered at trainings like that: Why the curriculum exists. Every curriculum is crafted around a set of core values: beliefs and goals that drive its content. 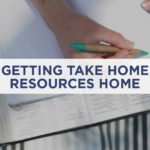 Knowing what these values are, and ensuring that they connect with your kids ministry and church, is critical. A properly executed curriculum with the wrong values will not be effective in your ministry. This is a leading reason we see some groups struggle. It’s not a matter of them using curriculum incorrectly, but rather them using the incorrect curriculum. Or, what might be more likely, they do not know the DNA of the curriculum to understand where it is taking them and the win for every group time. For example, The Gospel Project’s core values are Story, Culture, and Mission. 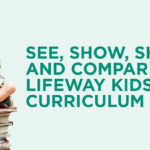 This curriculum seeks to help kids, students, and adults grasp the one story of Scripture—God’s plan to redeem people through Jesus—and for that story to transform them and compel them to step into the ongoing gospel story and play their role as missionaries in their context. These three values inform all The Gospel Project does from what passages are covered and what vocabulary is used to what application is encouraged. Understanding this gospel-centric approach is essential. For example, a story that is covered in all ages of The Gospel Project is David’s sin with Bathsheba (2 Sam. 11). This is certainly a challenging story to cover for adults, and even more so for students and kids, and especially for preschoolers. So why include it? Why not skip it for a more “kid-friendly” story? The reason is rooted in the curriculum’s values. This session is important to The Gospel Project because it reminds us that David was not the perfect hero we should emulate. Yes, we can and should learn good things from David, but ultimately we need to see that David was a sinner in need of a Savior just like us. And David points us to that greater hero we should strive to emulate: Jesus. Furthermore, this story reminds us that no one is beyond God’s grace. 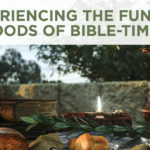 David did terrible things, yet God’s grace was sufficient. In His mercy, God showered David with His love and forgiveness and God does that for us too. Knowing those goals, which are related to that resource’s values, is essential for leaders to teach that session. If they miss that, no matter how well they might execute the logistics of the session, they will miss its win. What are the core values of your church and kids ministry? What are the core values of the curriculum that you use? Next time: The goal is to teach the Bible, not the curriculum. Brian Dembowczyk is the managing editor for The Gospel Project. 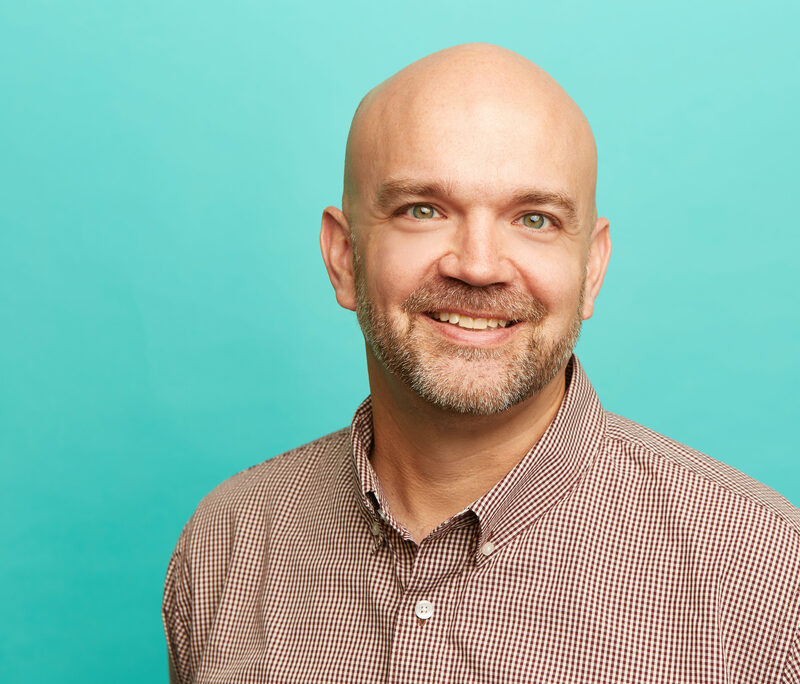 He served in local church ministry for over 16 years before coming to LifeWay. Brian earned an M.Div. from the Southern Baptist Theological Seminary and a D.Min. from the New Orleans Baptist Theological Seminary. He and his family live in Murfreesboro, Tennessee.